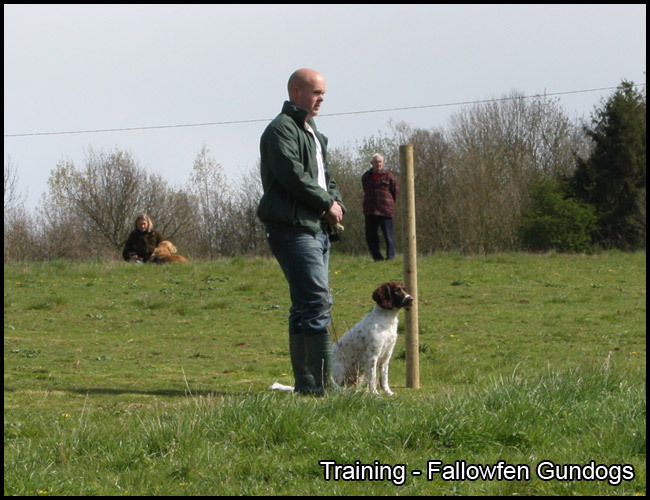 You can read more about Fallowfen Gundog Day on our blog post here. Well what happened to spring!? 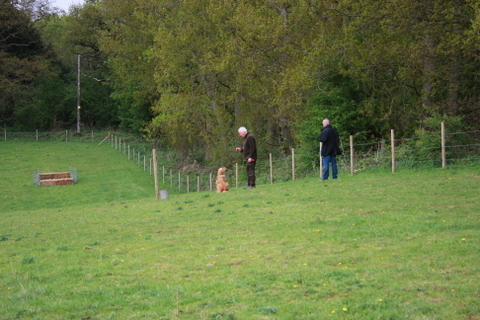 British summer time has officially started, but we are all waiting for the kick start of the spring? This has had a knock on affect to all things including nature and the dogs. The girls have been late coming in season due to the lack of sunshine and extreme weather conditions for this time of year. 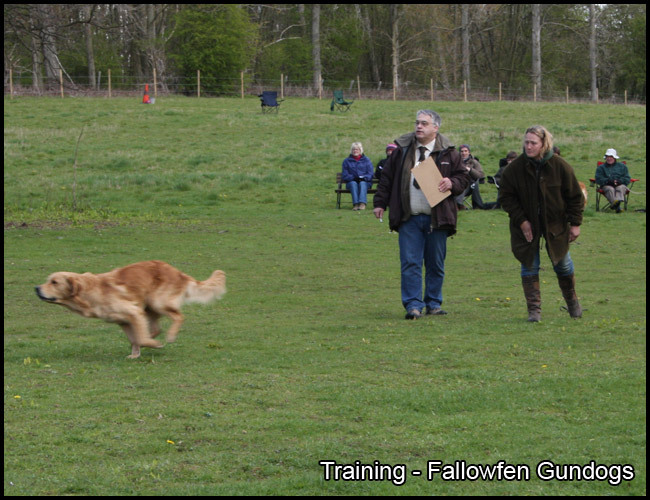 We have started our summer group Gundog training sessions on Sunday's. 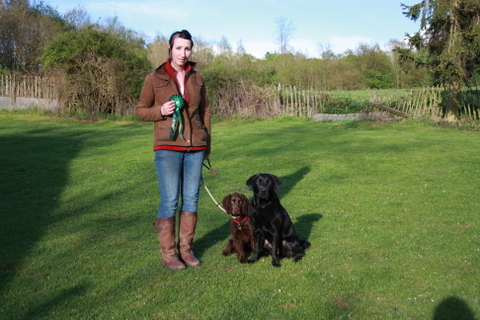 We do retrievers one week then spaniels and HPR's the next week. 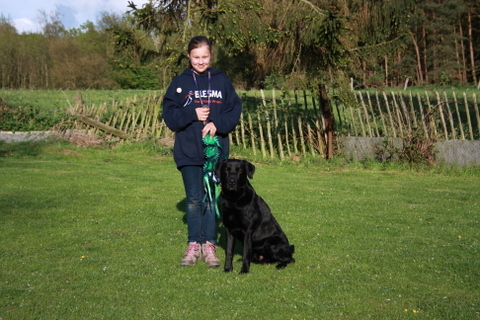 We work on obedience on and off lead, sit and stay, retrieving and steadiness, all dogs have to work using the distraction of the other dogs and owners. 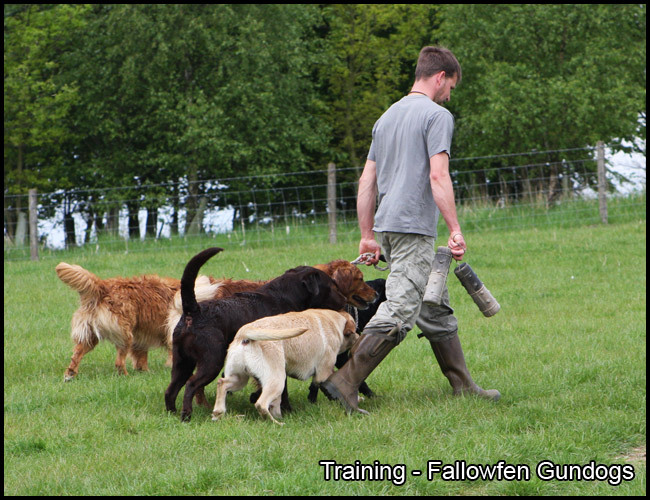 Fallowfen Gundogs is a training kennel for future gundogs and pets and of course their owners. 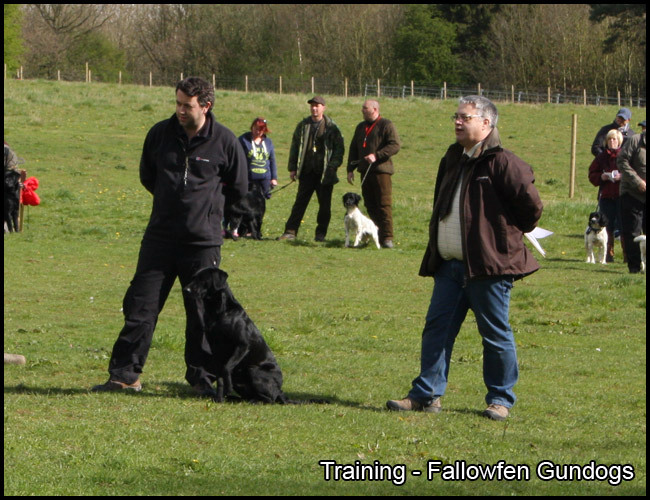 We train and breed working dogs to accompany shooting men and women in shooting situations, and obedient companions for the pet home. 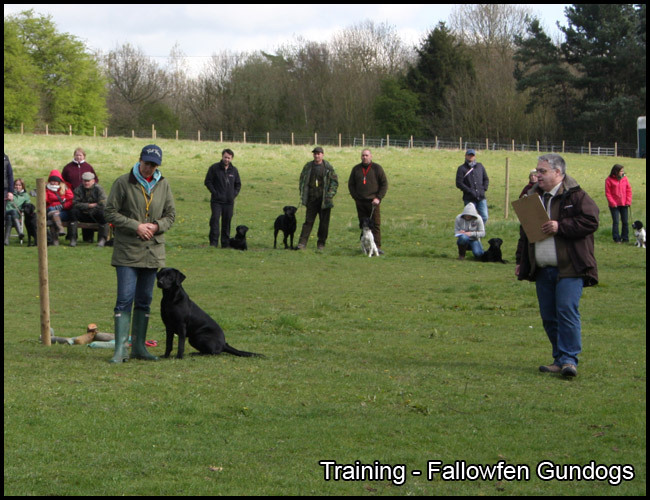 Training a dog can be a fantastic experience, our job is to ensure dog owners get professional advice that is personalised and relevant to their individual dogs needs and circumstances. 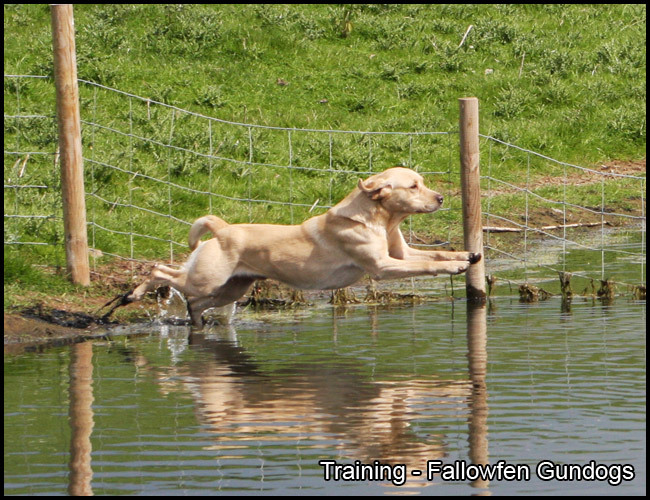 Whether your aim is to start training your dog for work in the field or to make training more challenging for your pet dog we are here to help at Fallowfen Training Kennels. We train using kind but firm methods. 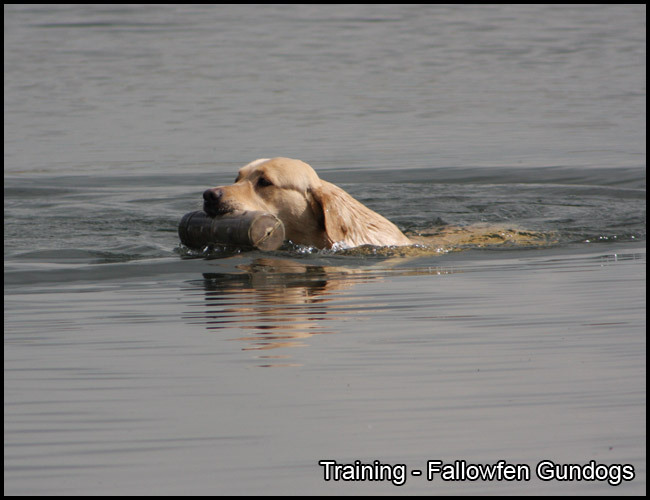 Dogs are taken in for training, owners and their dogs can come for regular lessons, or we can supply you with dogs trained from scratch up to varying levels. 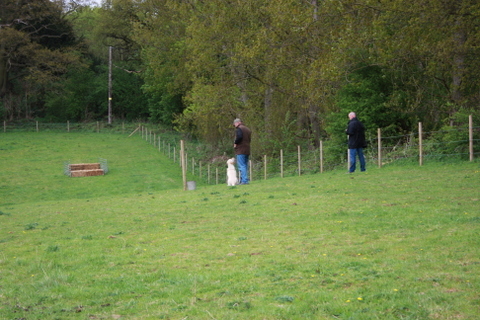 We also have the use of a rabbit pen which are available for clients as part of the client training package. 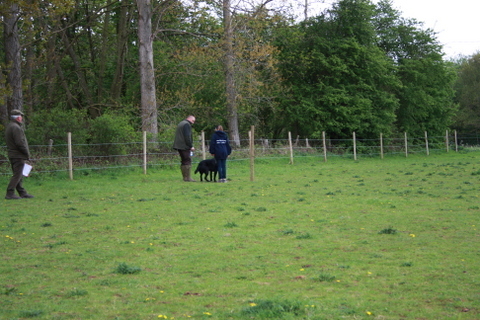 Owners are encouraged to visit regularly for their own training. 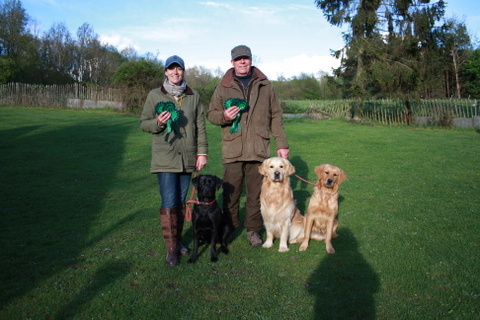 We breed Black Labradors, Chocolate Labradors and Yellow Labradors, English Springer Spaniels and Cocker Spaniels, working Golden Retrievers and the Nova Scotia Duck Tolling Retriever. 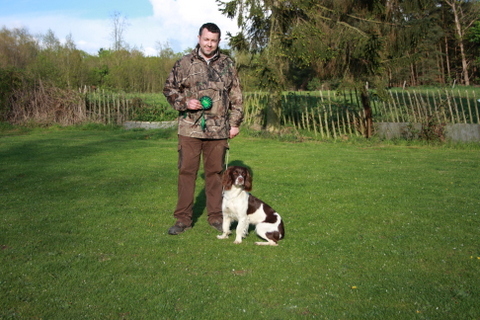 We also have stud dogs available and occasionally have puppies. 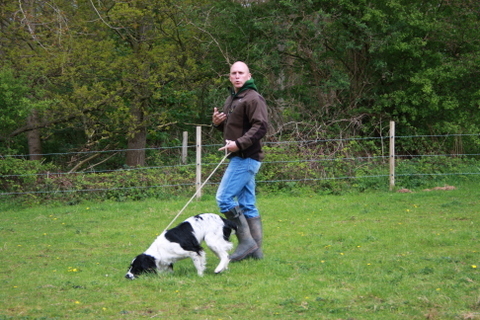 Our dogs are bred for their looks, health and temperament, as well as their brains and ability to work.